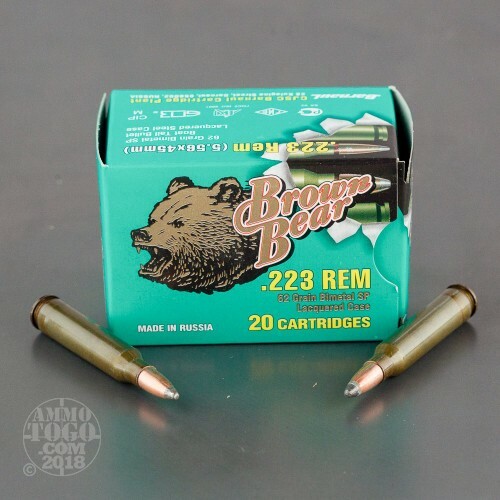 Manufactured by JSC Barnaul Machine Tool Plant in Russia, Brown Bear ammunition is perfect for the budget-conscious shooter. 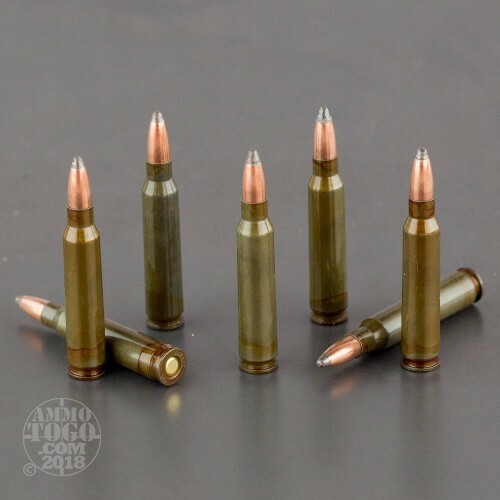 High-quality, precision engineered ammunition, all Brown Bear rounds are loaded to the exacting standards normally reserved for mil-spec ammo, yet are available at a surprisingly affordable price. 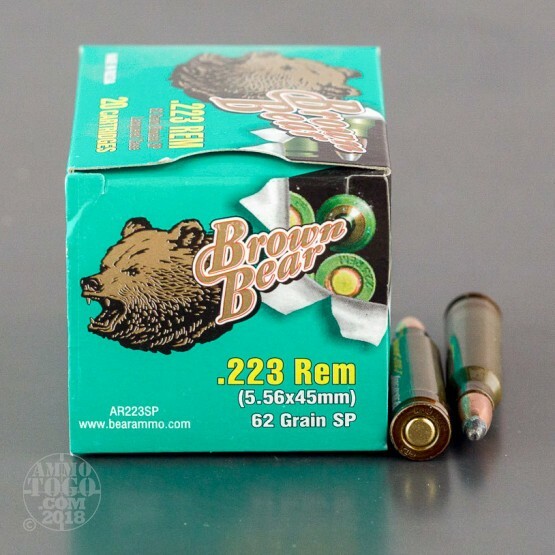 This package contains 20 rounds of Brown Bear .223 Remington ammunition. Each round is loaded with a 62 grain bi-metal soft point projectile that will attract a magnet. 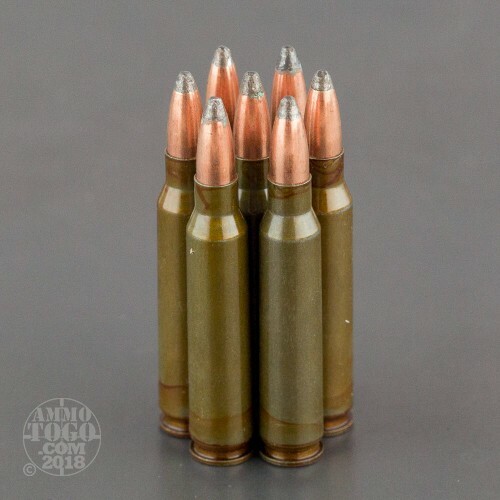 Delivering great terminal expansion, these economical rounds are best used for home defense or hunting small game, varmints, and predators. This is new production ammunition features Berdan primers for reliable ignition and extended storage. Cases are non-reloadable and made from lacquer-coated steel. Each round produces a muzzle velocity of 3045 feet per second.